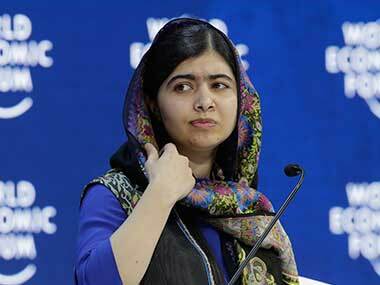 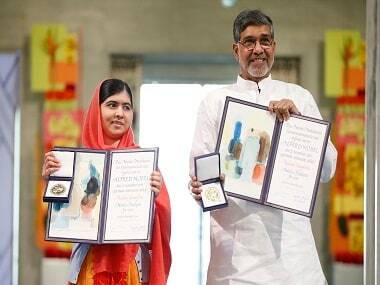 Nobel Laureate Malala Yousafzai and her family have become millionaires as a result of income from her memoir describing life under Taliban rule in Pakistan's picturesque Swat valley and appearances on the lecture circuit around the world. 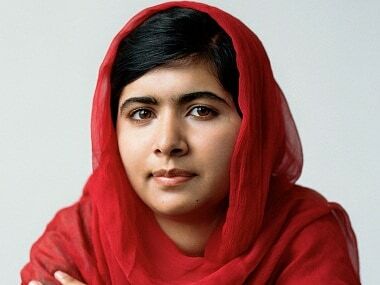 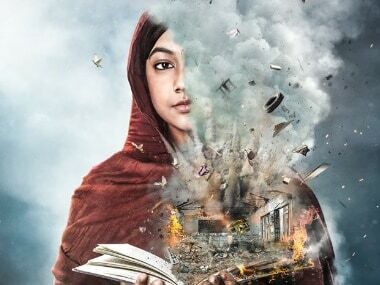 He Named Me Malala must win the Oscar; there isn't any other story more worthy of the honour. 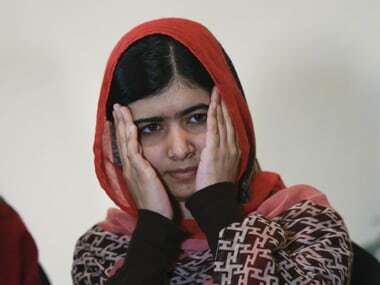 Nobel prize winner Malala Yousafzai condemned Donald Trump's views on Muslims on Tuesday, at a sombre ceremony to remember the 134 children killed in a Taliban attack on a Pakistani school a year ago. 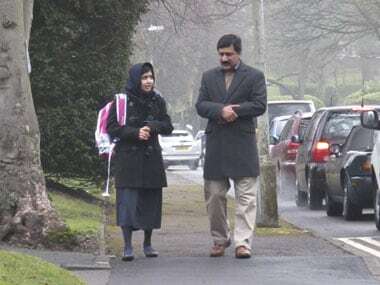 According to her father Ziauddin's Twitter handle, Nobel prize winner Malala Yousafzai passed O-level exams with an astounding 6A*s and 4As grades on Friday. 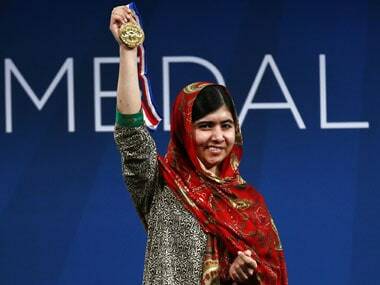 Malala Yousafzai told world leaders they were failing Syria’s children, as the Nobel Peace Prize winner spent her 18th birthday Sunday on the Syrian border.